SK Tirana is the newest member of SIGAL-UNIQA Balkan League. The Albanian club sent today the necessary documents for registration and will take part of the competition in the upcoming season. 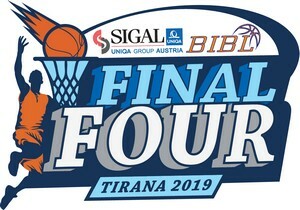 SK Tirana will be second team from Albania to play in BIBL. Back in season 2014/2015 KS Vllaznia made its debut but unfortunately for them didn′t get a single win. Of course the team from the capital of the country will try to do better and bring joy to the local fans. SK Tirana is one of the most popular and successful clubs in Albania. Tirana is 12 times champion and 12 times winner of the Cup. The last title dates back to 2015 while last season the team lost in the semifinals. 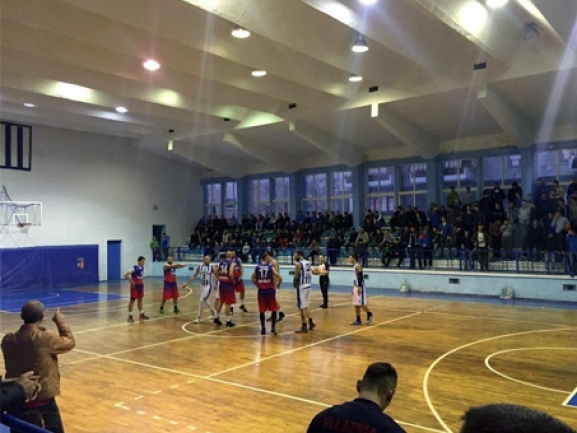 SK Tirana plays its home games in "Asllan Rusi" Hall which is for around 3 000 spectators.